Comments: Can give a bold, tropical effect in shady spots in the landscapes. Must be protected from frost and kept a little on the moist side, although it can go with a few missed waterings. One of the best of the tropical ferns. 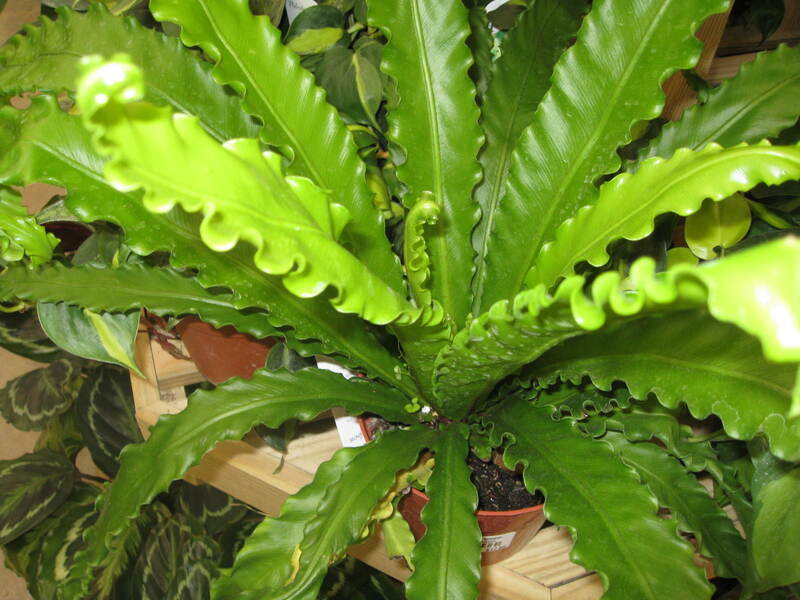 The undulating leaf margins makes this birdsnest fern a special one.